The 2014 Saskatchewan Arts Board's ArtsSmart documentary focuses on an Urban Culture Program taking place at St. Anne's, an inquiry-learning school in Saskatoon. Middle school students worked with spoken word, graffiti and hip hop artists on the project. Their focus was an exploration of culture in an attempt to bridge differences, and to combat racism and stereotypes the students have experienced. 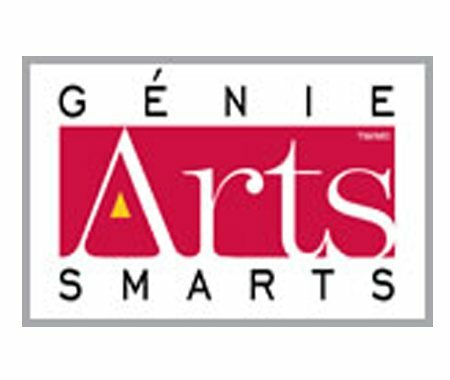 ArtsSmarts in Saskatchewan is a joint partnership with the Saskatchewan Arts Board, SaskCulture and the Ministry of Education.